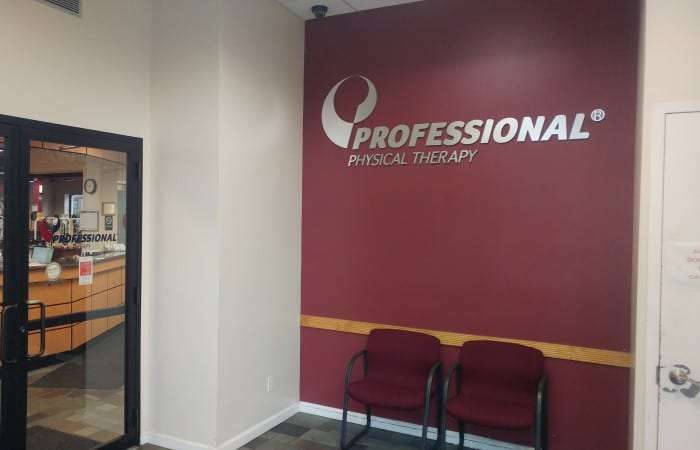 Professional Physical Therapy in Glendale is a leading provider of Physical Therapy and Hand Therapy in New York. 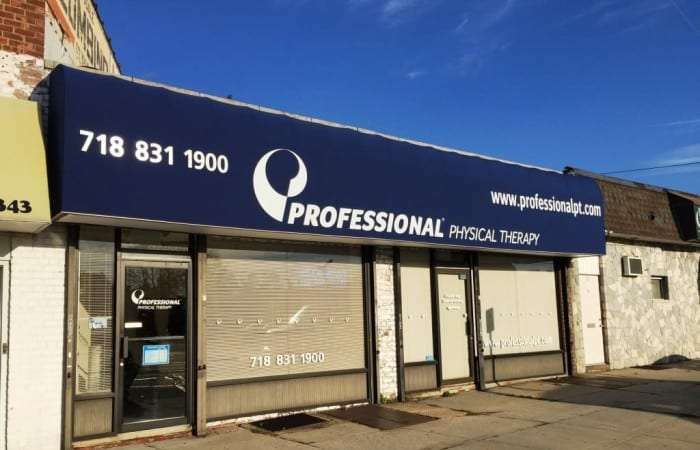 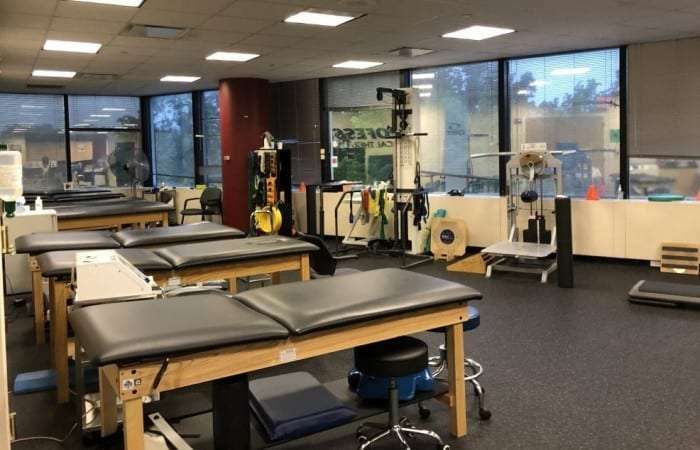 Professional Physical Therapy in Kew Gardens is a leading provider of Physical Therapy in New York. 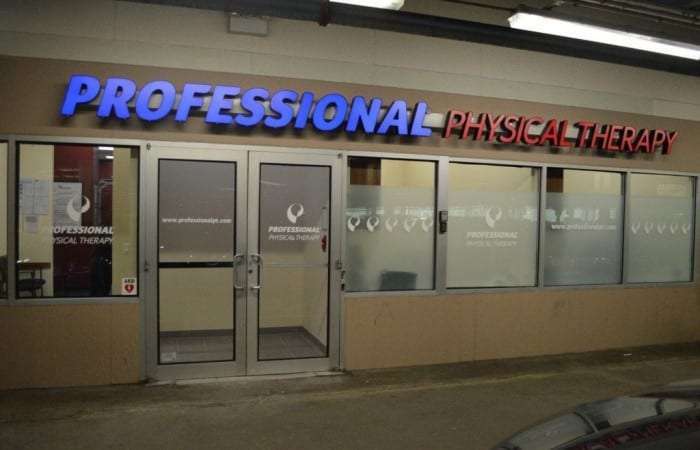 Professional Physical Therapy in New Hyde Park is a leading provider of Physical Therapy in New York.